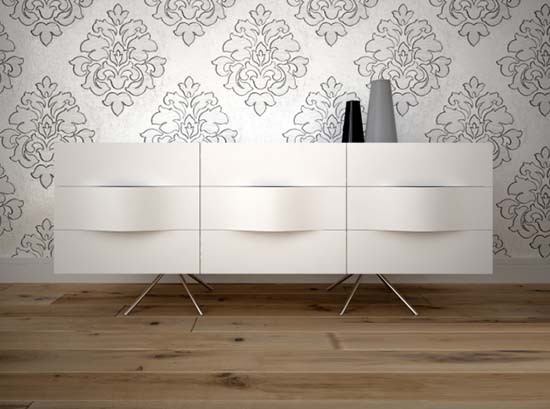 Sideboards are a great way to add more storage space in your household. 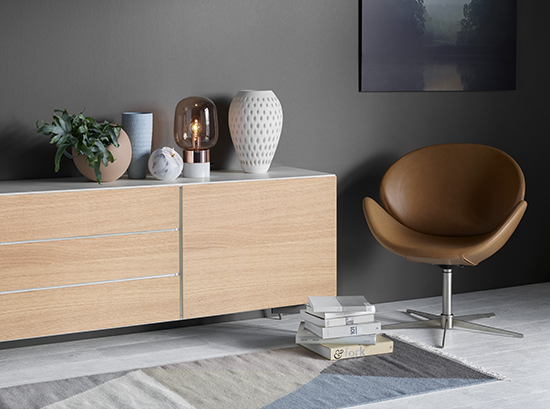 Browse through our modern range of sideboards and buffets which will give you that extra storage space you are looking for, while also complementing your home with a beautiful style. With so many different options available such as design, colour, style and finish, there is something for everyone. A sideboard or buffet can be used almost anywhere throughout the home. Style your sideboard by placing unique accessories such as a sculpture on top to complete a stunning design. 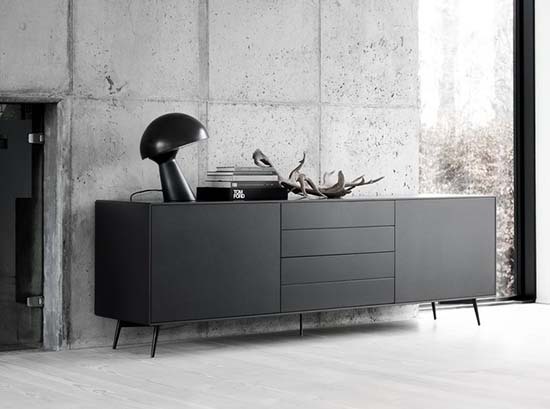 The sideboards listed here are from associated furniture retailers. 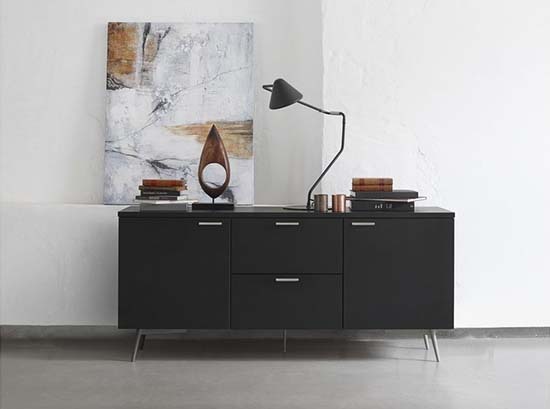 Most of these sideboards will direct you to the furniture retailer in which you can either purchase from their online store, or visit one of their furniture stores located across Sydney. The modern sideboards and buffets listed here are delivered all across the Sydney region, depending on the furniture retailer, certain conditions may apply.